At Hampshire Label, our label provision is always underlined by the fact that we want to provide the best business solutions for our clients. With matrix or QR code labels, we can easily enable you to perform effective inventory tracking, sales record management, and much more. 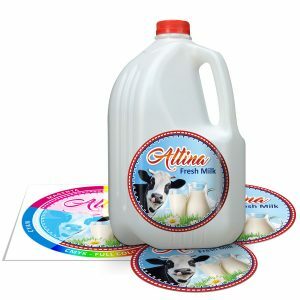 Whether you need these labels for asset tagging or to launch a digital promotional campaign, you will be impressed by such a small piece of technology featured on your labels. What are Matrix or QR Code Labels? Contrary to popular belief, matrix and QR code labels are not the same; but they are similar. Matrix code labels consist of a 2D code with black and white modules, storing up to 2,335 alphanumeric characters. These labels are commonly used by the military industry. QR code labels consist of a 2D code that can feature data either in an alphanumeric or binary form. Even though QR code labels are first used by the automobile industry, they have become popular today for marketing to smartphone users as the code labels can be scanned on the phone to display information or open a website page on the phone. Matrix and QR code labels are celebrated for their capability to encode a large amount of data in a small space. Print Matrix or QR Code Labels with Hampshire Label Today! For more than 40 years, Hampshire Label has been providing stellar B2B label printing solutions for a diverse range of industries. We offer highly competitive rates on our label products, and you will be impressed by our quick turnaround time for orders of all sizes. We also provide a complimentary artwork proofing service that you can take advantage of. Call us or email us today to find out what matrix and QR code labels can do for your business. 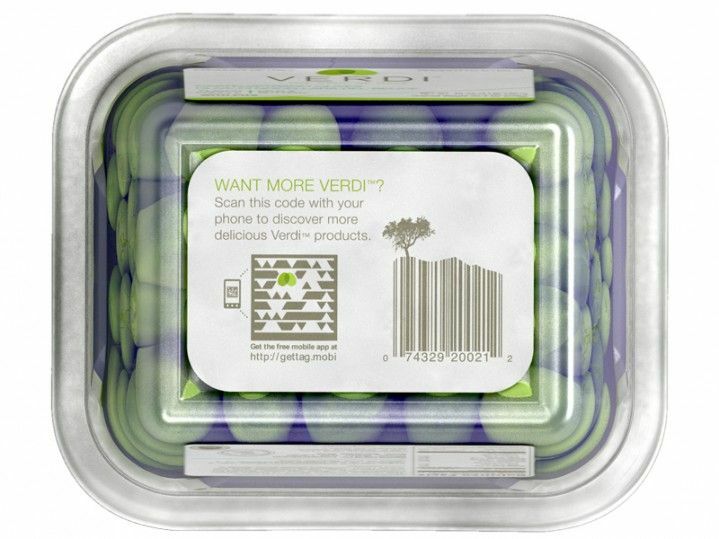 QR code labels can either be printed separately or you can incorporate them in your current product label to create customer engagement. How do they work? Customers scan the QR code on the label using smartphone apps to connect to your website to get more information or access sweepstakes giveaway. The QR code can also act as a coupon code which encourages customers to buy your product. QR code labels are becoming popular since most people are able to access the internet using their smartphones.